Please note Word Press lifted the suspension on Spoon Feast this morning. I guess they got upset at the Raw Kale Salad post. I want to talk about what I went through when I found out Spoon Feast was suspended. But here I am, back in the saddle again. Watch for a new post soon! Thanks to all those who offered support. This entry was posted in Cooking Thoughts and tagged suspended from Word Press. Bookmark the permalink. 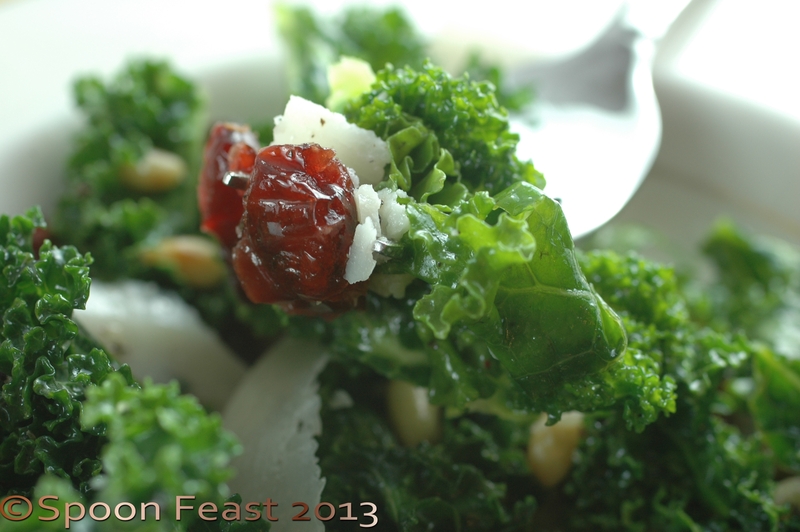 ← Raw Kale Salad – Give it a Massage! Whoa! I didn’t know they could do that, and for such a silly reason! Mimi, they shut down everything! I was so angry. It took 3 days to get a response from them. Hey Linda, Perhaps it was just one too many kale recipes flooding the internet. Who knows. Will do Celia! Thanks. Do you have a back up of your posts? I save a copy a couple of times a month, but not in any particular form that would be useful, I don’t think.